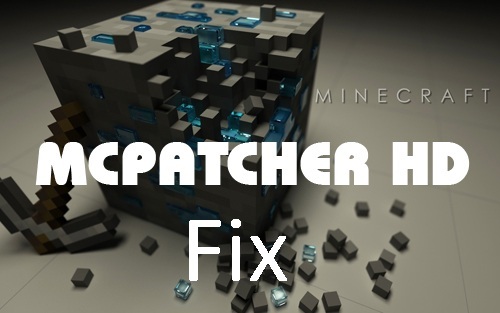 [Minecraft 1.3.1] MCPatcher HD Fix Version 2.4.1_1 download and changelogs are available. Minecraft is one of the most popular java base game which is increasing its fan base day after day. The recent MCPatcher for Minecraft was version 2.4.1_1. Below you can check out the MCPatcher HD Fix for version 2.4.1_1 along with the guide to install it. Thirdly Check on the options that listed in the white box which will be appeared on your screen. Now just right click on the Patch. After that just go to Mods and Texture Packs which you already know where it is. By using the above mentioned guide you can easily fix your MCPatcher HD versions fixed. So guys have fun playing Minecraft and don’t miss to comeback here and check the latest updates of your favorite game.